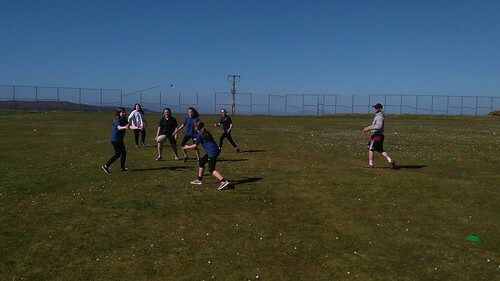 S1 and S2 are having two sessions each of Rugby with a Ross Sutherland Rugby coach with a view to encouraging players over to their club in Invergordon. Active Schools have more details. Here are some action shots of the first session with S1.